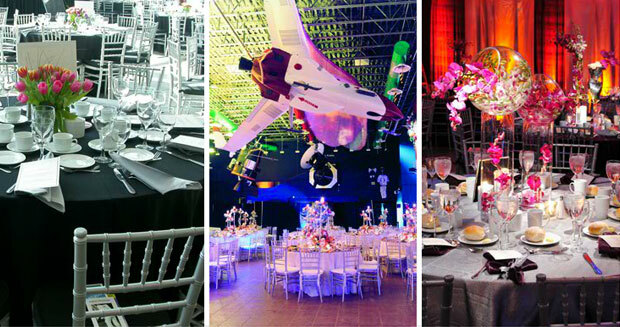 From fashion shows to fundraisers, from banquets to bazaars to benefits, the Cradle of Aviation Museum provides an exciting, vibrant setting. 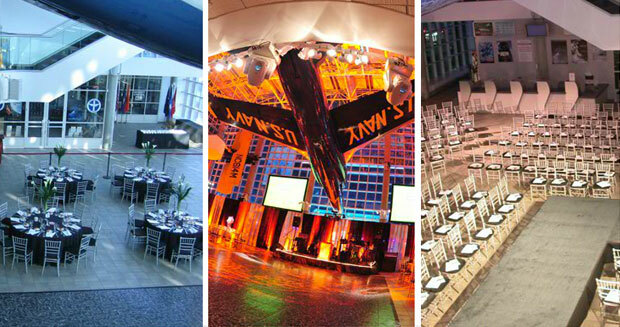 Plan your next not-for-profit function, large or small, at an extraordinary venue where skilled event management is poised to make planning effortless. 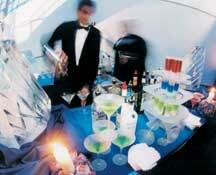 Guest can take in the historic Long Island backdrop while meandering past exhibits and sipping cocktails amid aircraft from over 100 years of aviation.